This pairing will take place at the beautiful Poets House in Battery Park City (10 River Terrace) in downtown New York City. The series continues on the third Wednesday of October with . . .
Joseph O. Legaspi is the author of Imago (CavanKerry Press), winner of a Global Filipino Literary Award. He lives in Queens, NY and works at Columbia University. A graduate of New York University’s Creative Writing Program, his poems appeared and/or are forthcoming in American Life in Poetry, From the Fishouse, jubilat, World Literature Today, PEN International, Smartish Pace, The Spoon River Poetry Review, Gay & Lesbian Review, The Normal School, and the anthologies Language for a New Century (W.W. Norton), Collective Brightness (Sibling Rivalry Press) and Tilting the Continent (New Rivers Press). 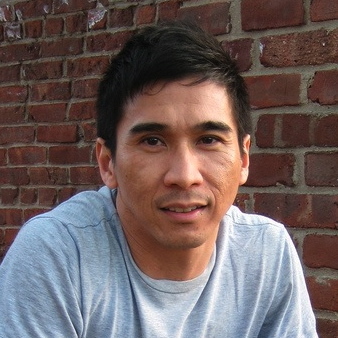 A recipient of a poetry fellowship from the New York Foundation for the Arts, he co-founded Kundiman (www.kundiman.org), a non-profit organization serving Asian American poetry. Born in Trinidad and raised in New York City, Cheryl Boyce-Taylor is the author of three collections of poetry, Raw Air, Night When Moon Follows, and Convincing the Body. 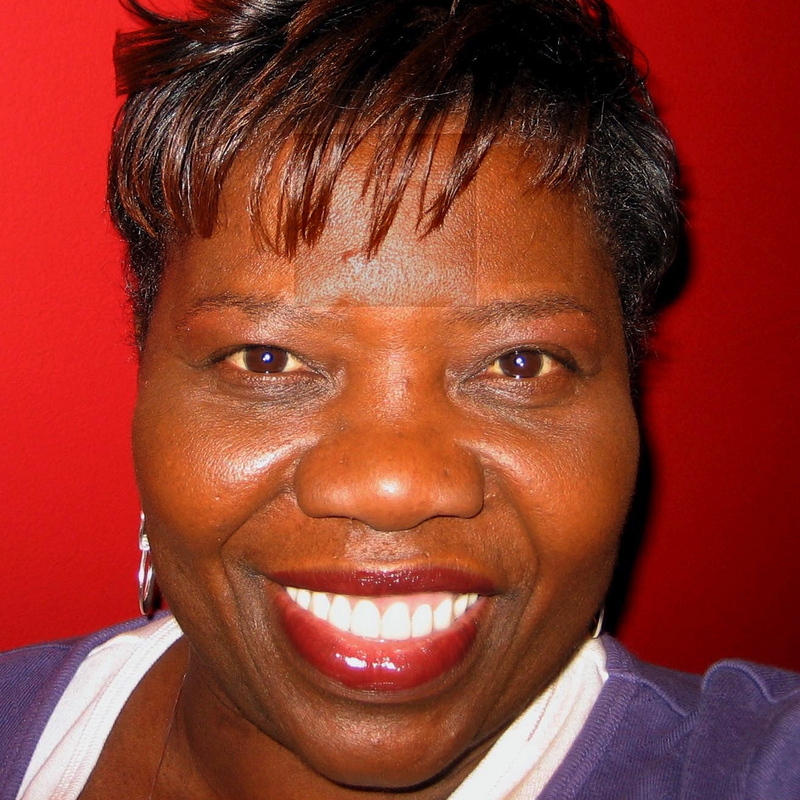 Her work has been published in various anthologies including: Callaloo, Carry the Word, The Mom Egg, To Be Left With The Body, So Much Things To Say:100 Calabash Poets and Making the Trees Shiver. A poet, and teaching artist, she holds an MFA in Poetry from Stonecoast: The University of Southern Maine, and an MSW in Social Work from Fordham University. Boyce-Taylor’s text WATER has been commissioned by Jacob’s Pillow, and The Joyce Theater for Ronald K. Brown /Evidence Dance Company. She currently hosts two monthly reading series in New York City, The Calypso Muse Reading Series and The Glitter Pomegrate Performance Series, she is working on a memoir and a new manuscript of poetry titled, The Red Bible: Poems of Loss and Remembrances after her mother Eugenia Boyce. Page Meets Stage was born in 2005 when Billy Collins and Taylor Mali read together on the same stage in an event called “Page vs. Stage: The Final Smackdown!” Now it is a monthly series curated by Taylor which brings together two poets—one ostensibly repping the “page,” the other ostensibly repping a more performative style—to read/perform back and forth, poem for poem, continuing the conversation of where poetry exists. Some of the most prominent poets in the United States both in the “academy” and in spoken word circles (Gerald Stern, Mark Doty, Carol Muske-Dukes, Valzhyna Mort, Paul Muldoon, Thomas Lux, Roger Bonair-Agard, Patricia Smith, Rives, Lynne Procope, to name just a few) have been involved. All Page Meets Stage events are co-productions of Words Worth Ink and Blue Flower Arts. Check out YouTube to see some of the more memorable moments in the series (search for “Page Meets Stage”), or go to www.PageMeetsStage.com for the complete schedule. Tickets are $12 ($6 students) and are available ONLY at the door on the night of the show. Call 917-743-6911 for more information.